Welcome to 301 Loran Road! This 3 Bed 1.5 Bath Ranch is located in the lovely Lake Hills neighborhood. Meticulously cared for and ready to move in with recent updates including a NEW ROOF, flooring, and paint. Situated on a corner lot with plenty of yard for all to enjoy. Plenty of parking and a deck off the back add to this lovely home. Just a short distance to Lake Michigan and Stop 2 Beach. 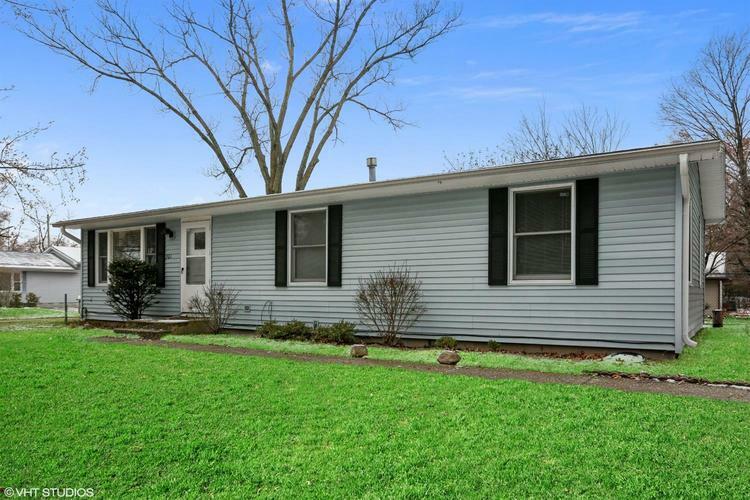 Centrally located in Michigan City, close to Shopping and Entertainment. Whether you are looking for yourself or you are an investor wanting to add to your portfolio, this home will meet your needs. Schedule your private showing today! Directions:Highway 12 to Washington Park Blvd. Right on Loran Road. House on the Left.